Rigid Foam Life Size Forms, Glass Mammal Eyes, Acrylic Mammal Eyes, Rigid Foam Shoulder Forms, Pins and Tacks, Taxidermy Accessories, Acrylic Bird Eyes, Glass Bird Eyes, Lead Ear Liners, Tongues, Hardwood Shields, Glass Fish Eyes, Black Ball On Wire Eyes, Artificial Rocks, Rigid Foam Bird Bodies, Galvanised Wire, Wood Wool, Apoxie Sculpt, Epoxy Putty, Critter Clay ... etc. 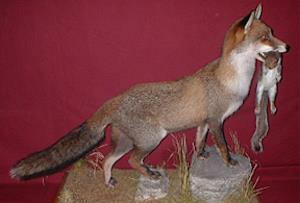 Over 1500 taxidermy products from the best brands in the world such as Tohickon, Aves, Paasche and Mohr. If there is any item that you require that is NOT in our shop, please do not hesitate to contact us as we will try and source the item for you. We always do our best to give you the lowest shipping costs for your order, but for some heavy or bulky orders, or orders to some countries we cannot give you a shipping cost on the website. We are now happy to announce that we can provide a custom shipping quote for your order by email. You can then continue and place the order directly through the website. We have a great selection of painted bases and shields available to order today. They form a great starting point for your new project. 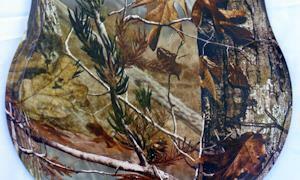 Breakthrough Magazine is a taxidermy trade journal, featuring technique articles, wildlife reference, and related wildlife art subjects. 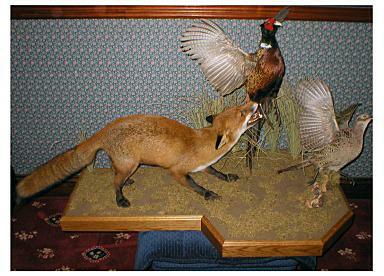 The magazine offers taxidermists access to wildlife reference books, dvd's, and information to learn taxidermy. 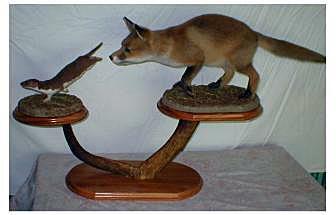 Order our new catalogue which lists one of the largest range of taxidermy supplies for the professional and amateur..